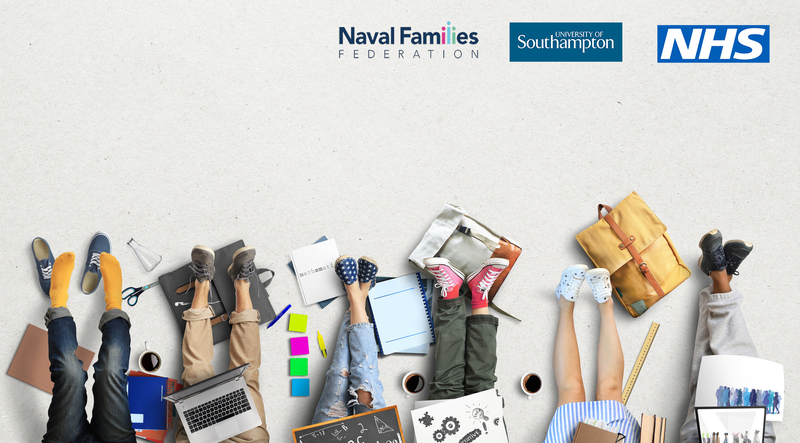 Thank you to everyone who responded to our recent survey about mental health for Royal Navy and Royal Marines families. Your feedback is extremely valuable and helps us to represent accurately your views and experiences. The results of the survey are here. This survey was carried out to assist the House of Commons Defence Committee (HCDC) with its current inquiry into the Mental Health of the Armed Forces. The Committee makes recommendations for change. On 25 July 2018 it published Part 1 of its report into the Mental Health of the Armed Forces, which considers the scale of mental health issues. The Naval Families Federation provided evidence for this report. The Committee accepted our view that mental health should be considered in a holistic way, rather than focusing solely on the serving person. We want to find out more about the impact of military service and lifestyles on the mental health of family members, to make sure you are properly supported. Part 1 of the Committee’s report acknowledges that families’ mental health can be affected by the stresses of Service life and by traumatic events experienced by their military partners. It makes a number of recommendations, including that the Ministry of Defence, in conjunction with the health departments of the four nations, places a greater focus on Service and veterans’ families as part of its mental health care provision. 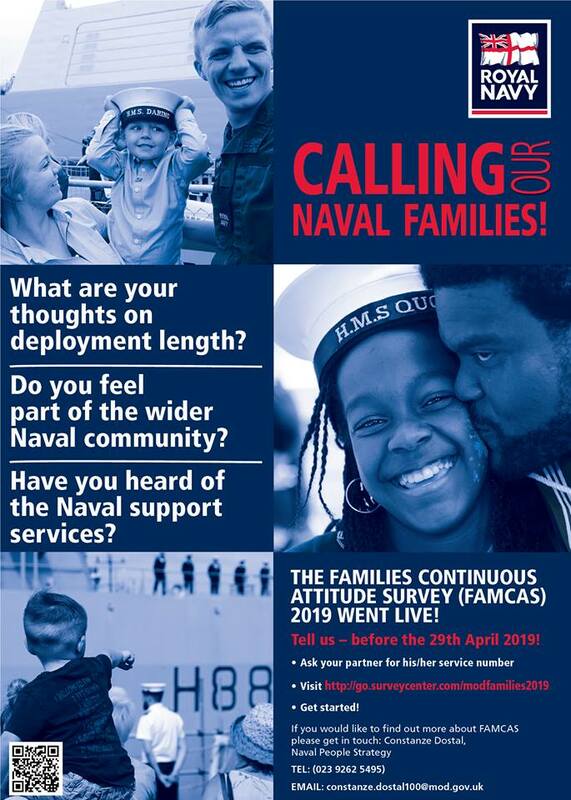 This should include supporting further research into the mental health of current and former Service families to determine what provision is needed. 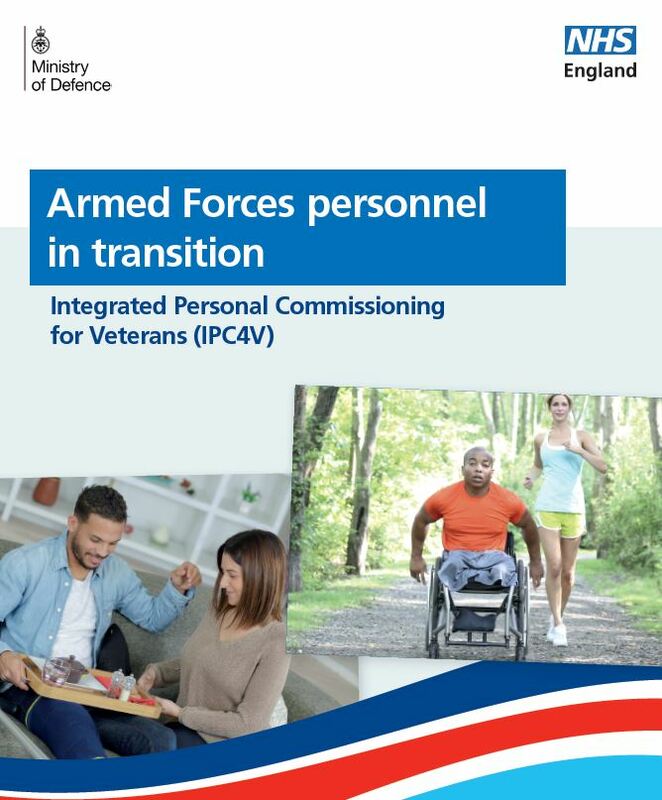 The Ministry of Defence should also monitor how this provision is applied across the UK as part of its annual report on the Armed Forces Covenant. You can read Part 1 of the HCDC report here and our evidence here. We will keep you up to date with any further developments as they happen.